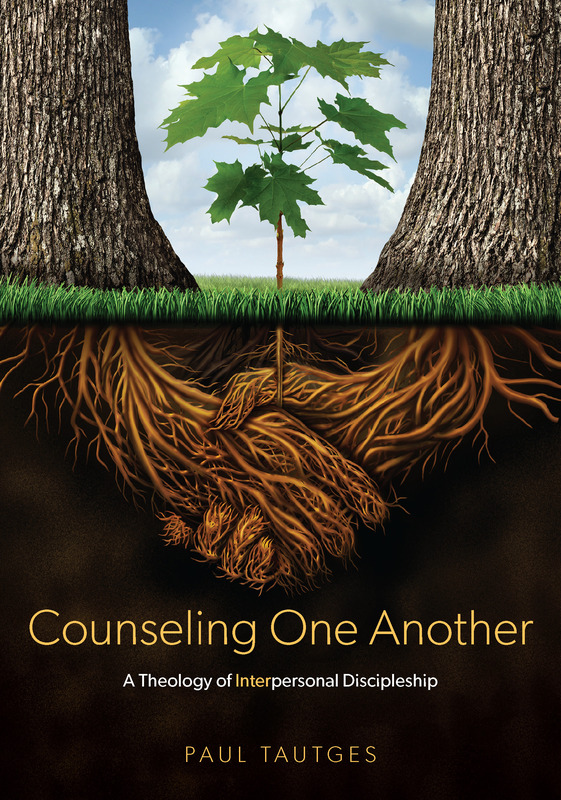 It’s a pleasure to inform you that a revised and updated edition of the book Counseling One Another is now published by Shepherd Press (originally 2009 by Day One Publications) and is available in eBook form. Print copy will be available in a few months. This paradigm-shifting book helps believers understand the process of being transformed by God’s grace and truth, and challenges them to be a part of the process of discipleship in the lives of their fellow brothers and sisters in Christ. Counseling One Another biblically presents and defends every believer’s responsibility to work toward God’s goal of conforming us to the image of His Son—a goal reached through the targeted form of intensive discipleship most often referred to as counseling. All Christians will find Counseling One Another useful as they make progress in the life of sanctification and as they discuss issues with their friends, children, spouses, and fellow believers, providing them with a biblical framework for life and one-another ministry in the body of Christ. This book gets it right! Comprehensive and convincing, Counseling One Another shows how true biblical counseling and preaching fit hand-in-glove. Those who preach, teach or counsel regularly are sure to benefit greatly from this helpful resource. Paul Tautges is fast becoming one of the major names in biblical counseling and pastoral ministry. His Counseling One Another blog and his blog posts and book lists at The Biblical Counseling Coalition are much sought-after resources. They are on the cutting edge of what the Evangelical church needs today to advance God’s work in our broken world. A gathering storm surrounds the day in which we live, a dark hour in which the absolute sufficiency of the Scripture has come under attack. But how refreshing—and rare—to see a book like this that asserts the irresistible power of God’s Word to develop true discipleship by the sovereign working of His Spirit. This is not a ‘trendy book’ like so many, blown about by the prevailing evangelical winds. Rather, here is an anchor for authentic ministry that will stimulate real spiritual growth in God’s people. May the Lord set an open door before this book and use it to affect the lives of many. The ministry of counseling has for too long been relegated to the professional counselor. Paul Tautges brings the biblical command for discipleship right back to the local church and to all believers. He takes the word “counseling,” a word often perceived as being for professionals only (and threatening to average church laymen), and helps to reduce that fear, encouraging believers to fulfill their responsibility by uniquely redefining this ministry biblically as intensely focused and personal discipleship. Rather than send people who are struggling spiritually, socially, and emotionally to a limited group of professionals, Tautges makes the case theologically that all church members have the responsibility to disciple one another and restore hurting people. He makes it clear that it is not just pastors who are responsible for counseling, but it is a “one-another ministry” for all who claim the name of Christ. Counseling One Another is a must-read for all pastors and believers who take Matthew 28 and discipleship in the local church seriously. Like their pastors, most Christians have adopted a professionalized or psychologized view of counseling that naturally excludes uneducated laity. This is why I believe that this book, Counseling One Another, addresses a serious deficiency in the discipleship ministry of Christians within the church. It advocates a radical departure from the status quo and a return to an authentic personal ministry of the Word among Christians through discipleship counseling. It effectively lays the theological foundation for Christians regaining the New Testament priority of addressing personal soul troubles with biblical counsel. Get Counseling One Another from Shepherd Press or Amazon.